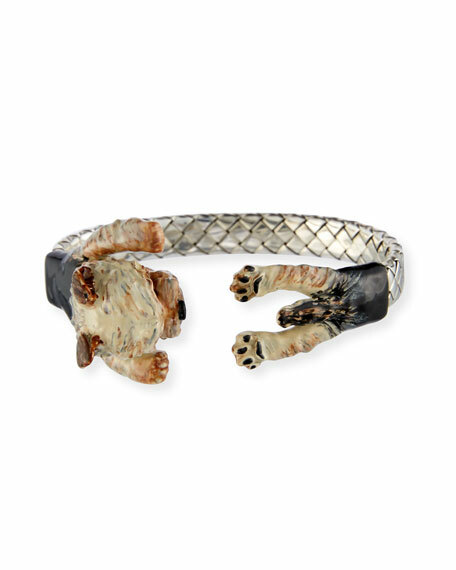 Dog Fever dog breed cuff bracelet, designed to hug the wrist. Sterling silver with latticework detail. 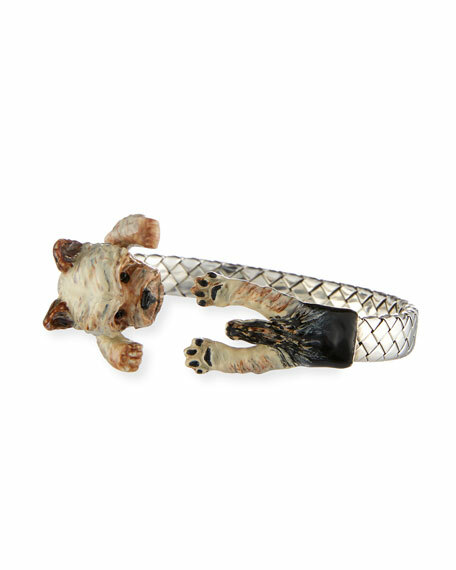 For in-store inquiries, use sku #2193471.